Tyler admitted that his decision to appear on Idol impacted his relationship with the band. In almost one fell swoop, American Idol removed two dynamic judges from behind the table: Aerosmith legend Steven Tyler and superdiva Jennifer Lopez. Eventually they would replace them with Keith Urban, Nicki Minaj and Mariah Carey, but for two seasons, Tyler brought some life back into the veteran reality series with crazy antics and oftentimes confusing terminilogy. When E! News' Ken Baker sat down with Aerosmith to talk about their upcoming tour and music, Tyler admitted that his decision to appear on Idol impacted his relationship with the band. "We'd just come off a tour and I took Idol and I didn't tell these guys, to be fair, and they got bummed out," he tells us. "We got into a lot of ya-ya because of tumult that happens in a band. 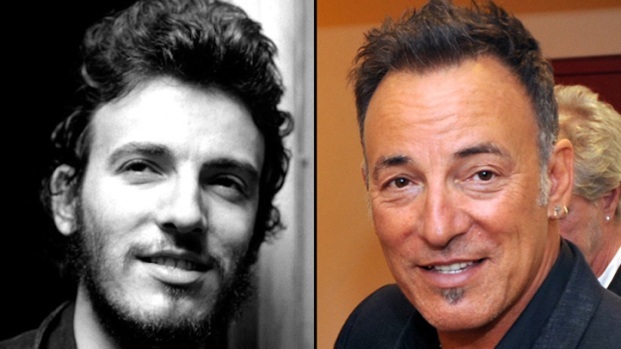 Sometimes stuff doesn't get talked out quite properly, but it always turns out as songs down the line anyway." 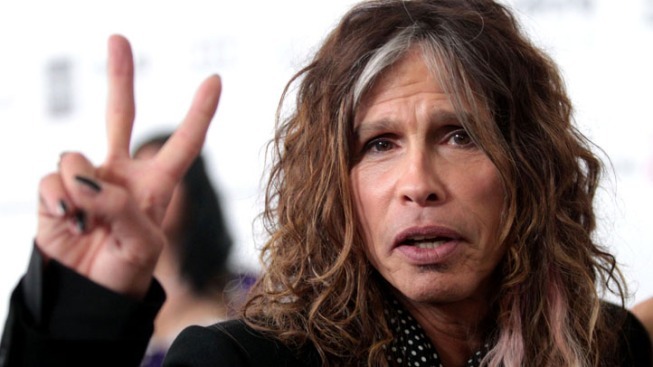 Aerosmith tells Access why they named their tour the "Global Warming" Tour, but what does frontman Steven Tyler mean when he says that they're back with a vengeance? Plus, they have fun chatting about a photo of themselves from the '70s. When asked if he would ever return, Tyler seemed totally for it...but not as a judge. "I wouldn't go back and be a judge, but I'd be a mentor," he says. "I loved the fact that you go through 700 people, and out of that, you really can pick someone that has talent, because they have to audition anyway. And I'm just grateful that Jennifer and I and Randy could pick people that wound up being so good." And what does he think of the new judging lineup, which is sans rock stars? "We'll see what happens, right?" he answered with a coy smile. 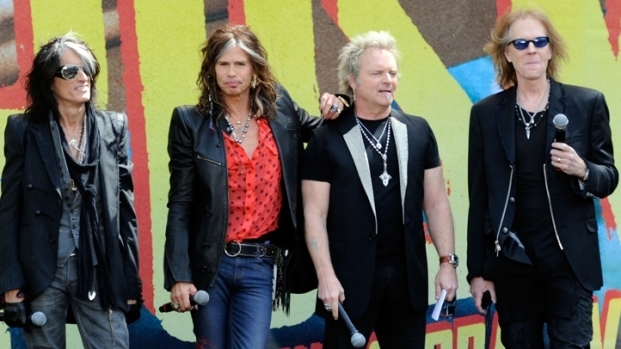 For more scoop on Aerosmith's future, watch our exclusive interview below!